We are based in Raunds and serve the local area including many business based in Wellingborough itself. For a competative quote, please feel free to contact us with your requirements. Small business websites with great features & pricing with no monthly fees! Sell directly to your customers with your own affordable Ecommerce website with no monthly fees! 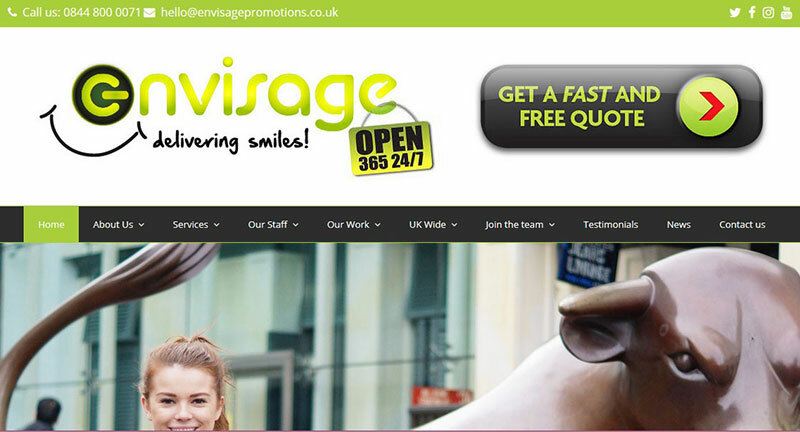 Get your website and business in front of the widest possible audience with our range of options! 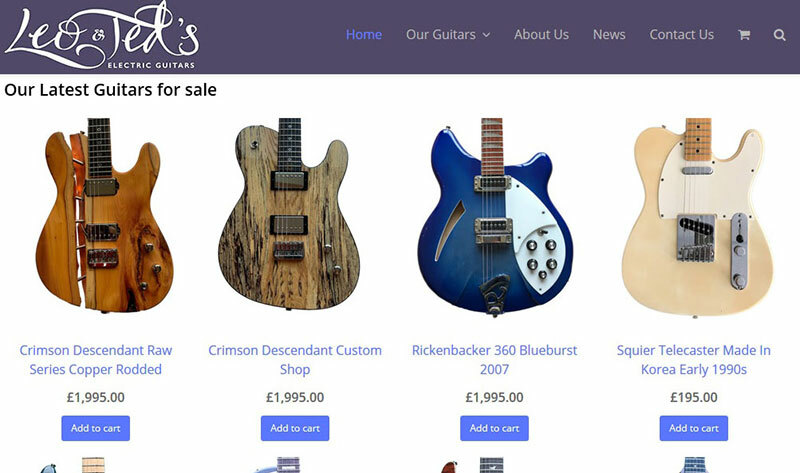 I needed to establish a web store for my guitar business and, following a recommendation, hired Websitesco to do the job. 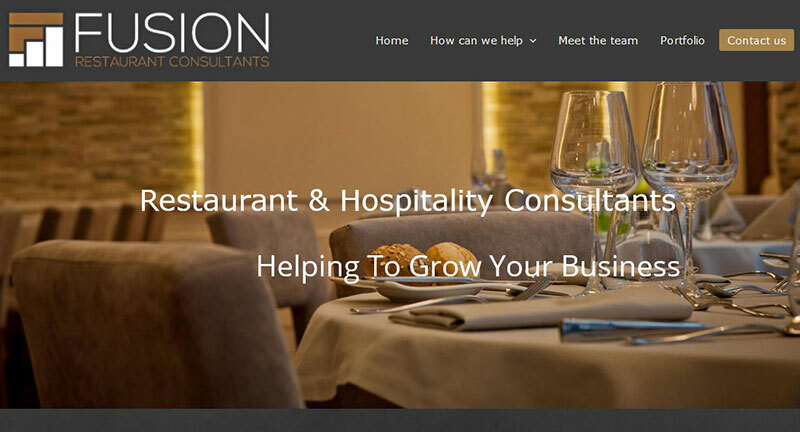 Paul quickly understood my objectives and created a website and e-commerce facility which exceeded my expectations and made most of my more established competitors sites look tired by comparison. 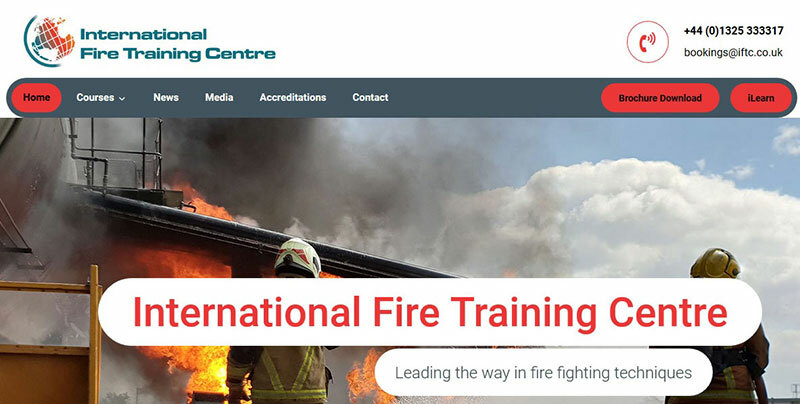 Not only that, Paul provided clear and expert advice on maintaining the site, so I now feel empowered to control things myself. Great service and value – I would have no hesitation in recommending Websitesco to other business looking to crank up their online activities. We needed a business website for our club and shop setup quickly. 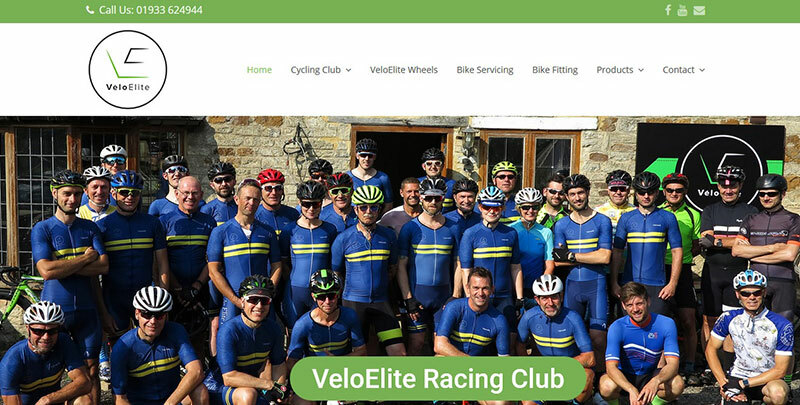 Not only did Paul break all records, but the quality of work was awesome, we have ended up with a fantastic new site and our cycling club members and customers love it. 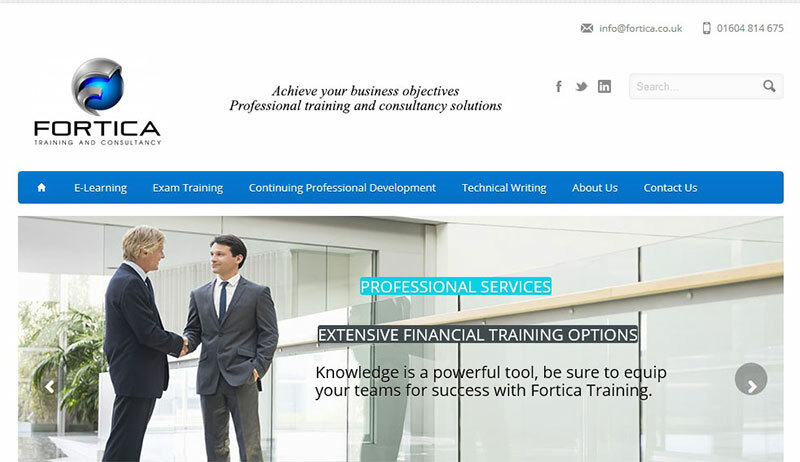 The reviews and feedback has been amazing, along with large volumes of traffic to the site. I can’t recommend Paul and his team highly enough! Paul has been brilliant in setting up two websites for me, he is always at the end of the phone or email when you’re stuck with anything. He set up my first business website www.bespokeinjurymanagement.co.uk very quickly and efficiently for me when I needed it done super quick. He has also taken the time to find exactly what I was looking for with my most recent website. www.wollastontc.co.uk I’m very pleased with both of them and would highly recommend Paul to anyone looking for a fresh design for their website.